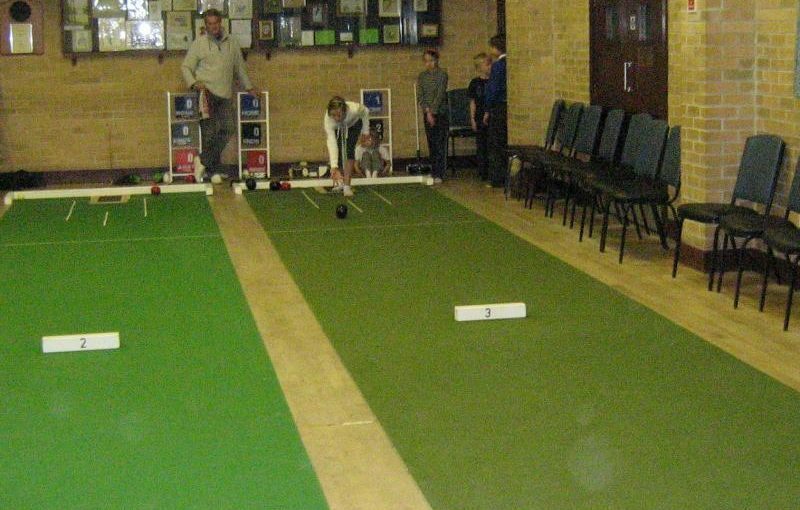 Welcome to Ashcott Short Mat Bowls Club ! 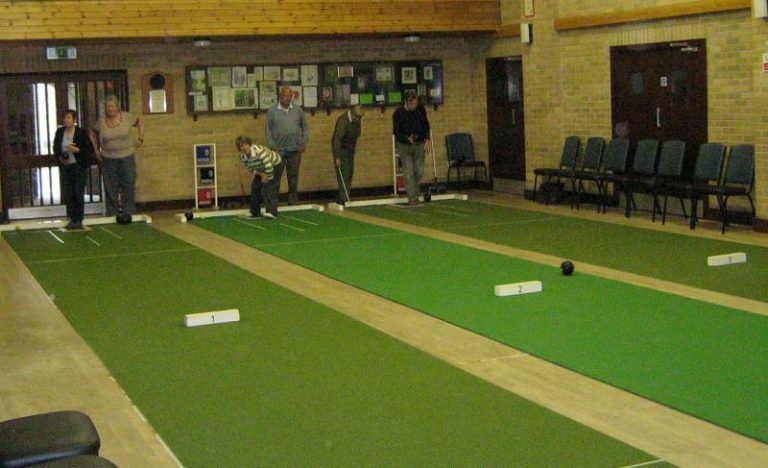 Ashcott Short Mat Bowls Club has been in existence for over 20 years now, and continues to be a vibrant and popular activity in the village. 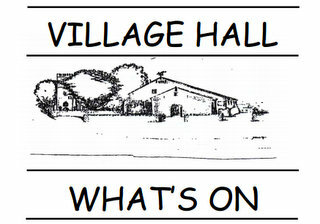 Currently we have approximately 30 members of all ages and abilities.